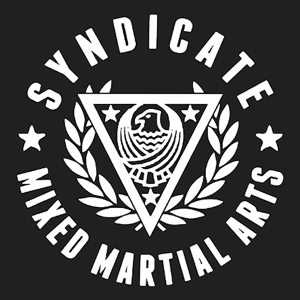 Syndicate Mixed Martial Arts, known formerly to some as the Throwdown, Xyience or Warrior Wear Gyms, has a new brand strategy, name and location to leverage its heritage and network in a rapidly changing and growing industry of evolving on-line and traditional content and distribution. 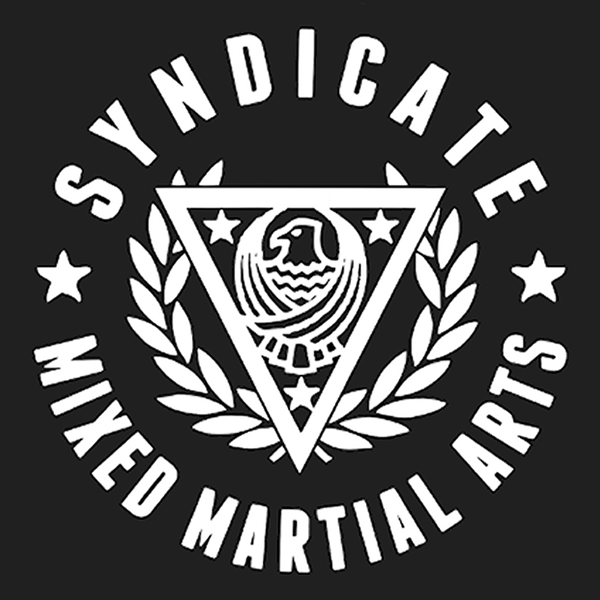 Syndicate is well branded and positioned as an industry hub where many of the top UFC fighters come through to train while in Las Vegas at the 18,000 square foot facility. 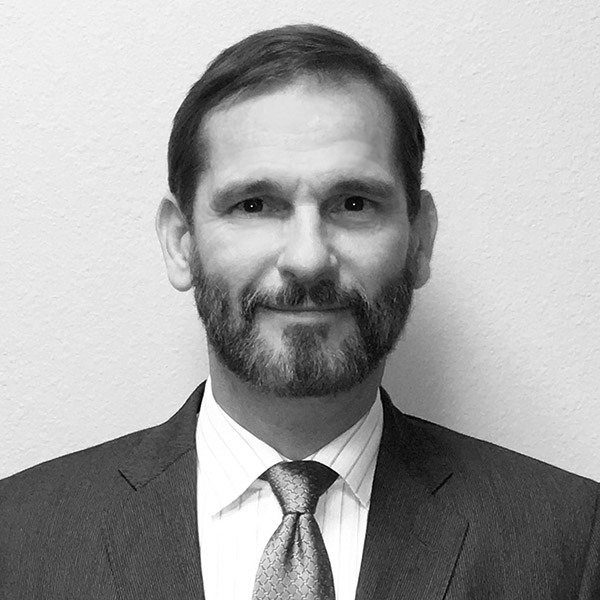 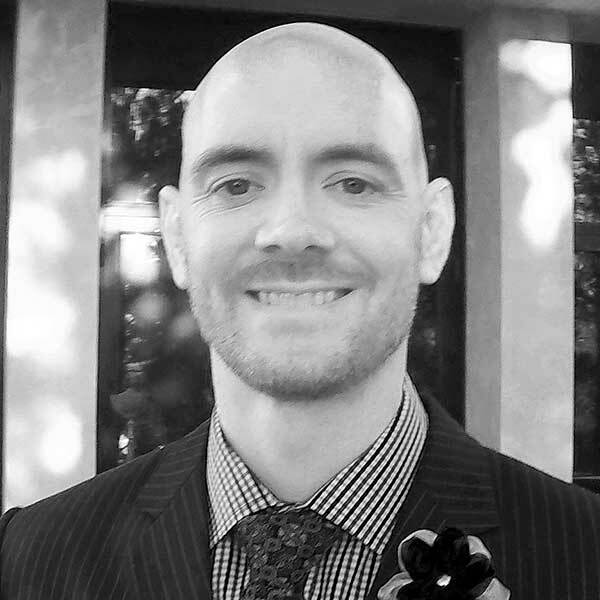 The current membership is growing and new product and service lines are in development for the traditional and new online markets.